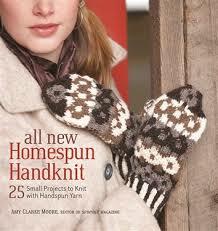 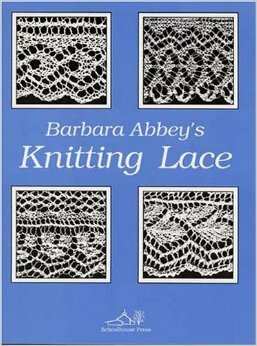 By popular demand (and lobbying from Sandy Terp), Barbara Abbey s Knitting Lace is back in print. 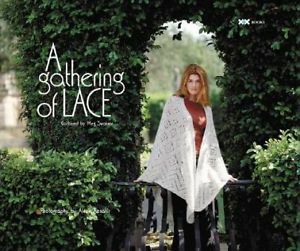 There appears to be another swell of interest in lace knitting; wonderful! 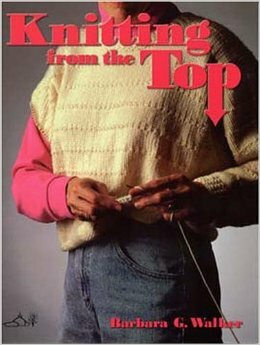 This book is one of only two I know of that is dedicated to lace edgings (and the other one has been out of print for many years); 100 of them to be exact; plus some background lace and instructions for doilies. 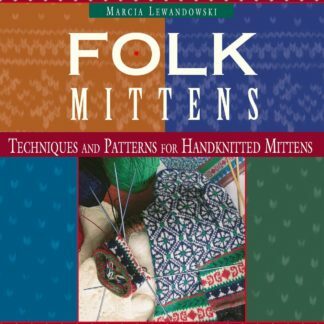 An excellent – and unique – resource, now in hardcover.